New Retro Dining is proud to present our Made in USA 1950s retro dining furniture. 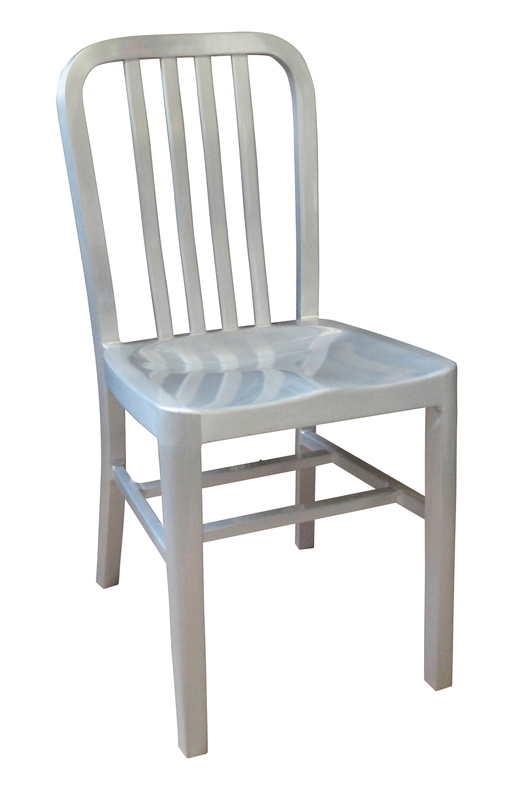 This is a classic retro aluminum chair which is perfect for restaurants and bars or for your commercial grade kitchen dinette set. 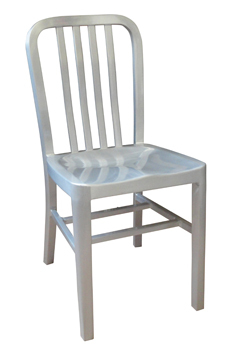 This aluminum chair has a one year warranty. 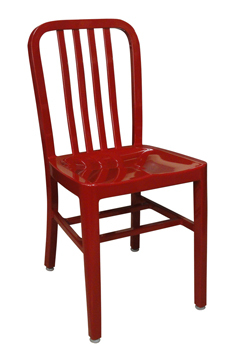 Shown on the left in a clear coat.